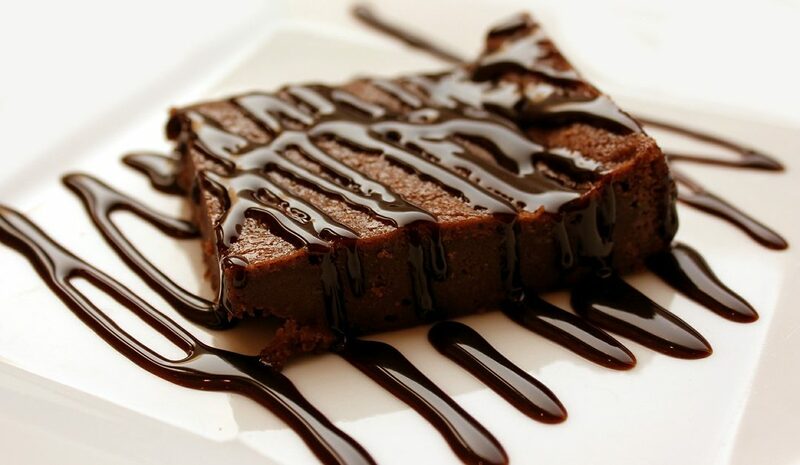 A delicious brownie recipe, only HEALTHY! Place the sweet potato in a microwave safe dish with 2 tablespoons of water and cover with a lid. Microwave on high for 5 minutes. If you don’t want to use a microwave oven, you can bake sweet potato in an oven. Puree the sweet potato using an immersion blender or food processor and let it cool slightly. Preheat oven to 175 degrees celsius. Line an 8×8 baking pan with baking paper and set aside. In a large bowl beat the eggs with honey. Add the sweet potato puree and mix to combine. Add the almond meal and mix to combine. Add the cacao powder and mix well. Pour the batter into prepared baking pan and bake for 20-25 minutes. Do not overcook brownies. They should be slightly springy on the outside but still gooey in the middle. Leave the brownies to cool in the pan then remove from the baking paper and cut into 16 pieces. For the drizzle, combine the coconut oil, cacao powder and honey. Drizzle the mixture over the brownies and serve!